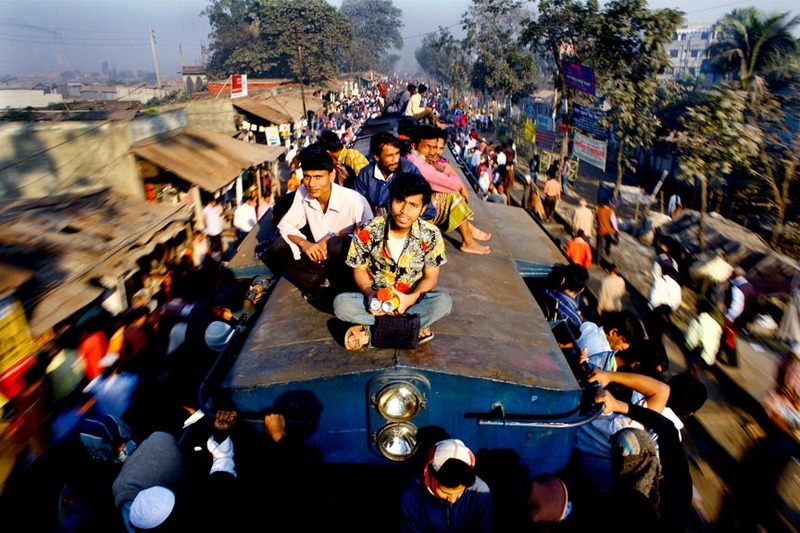 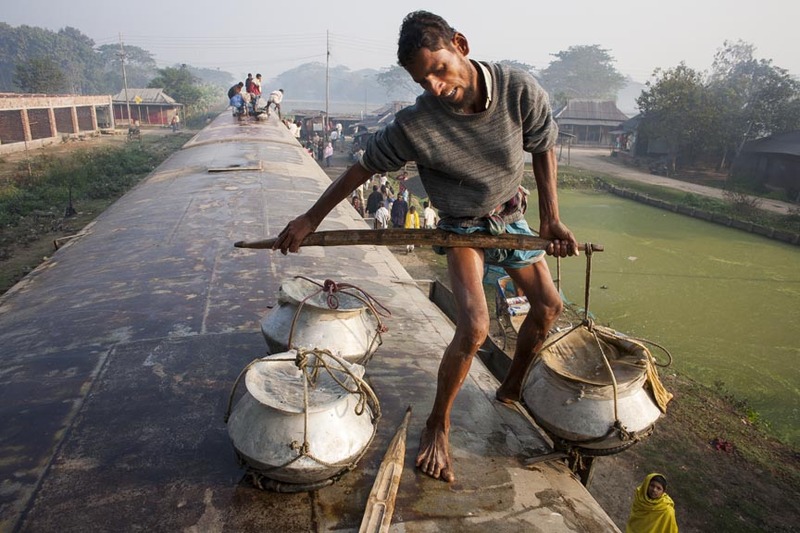 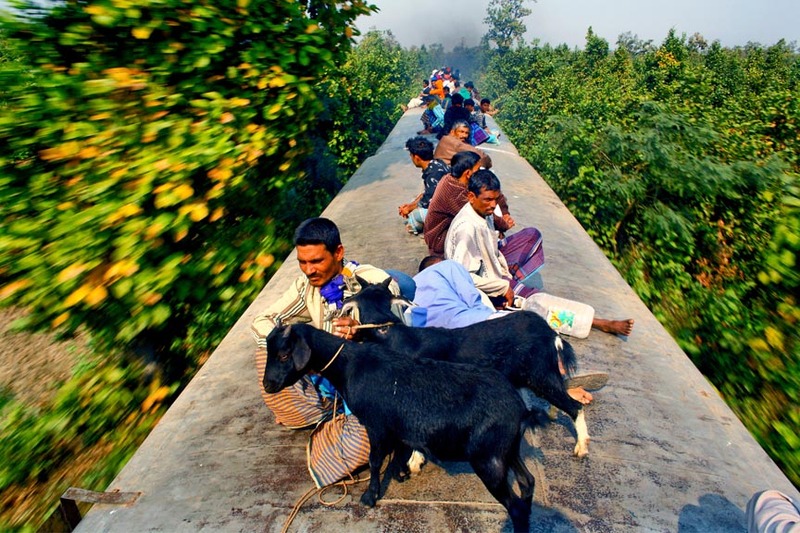 People generally ride the roofs of trains in Bangladesh for one of three reasons: (1) It’s free. 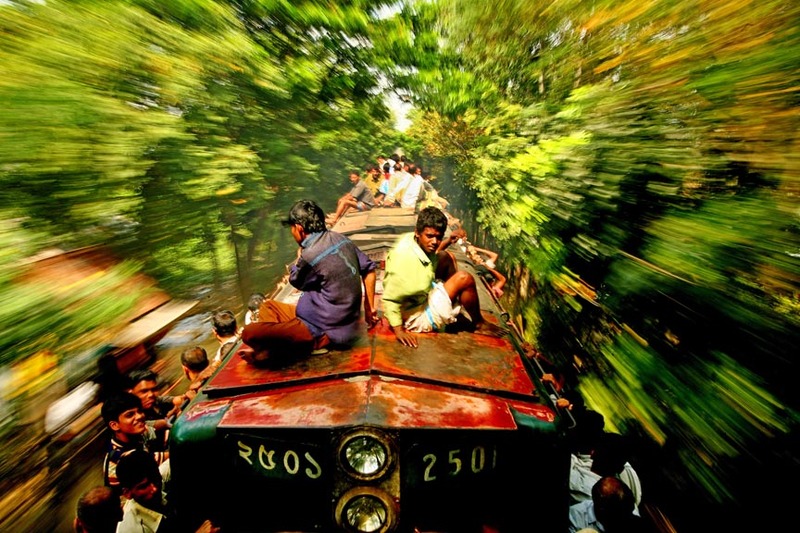 (2) It’s fun. 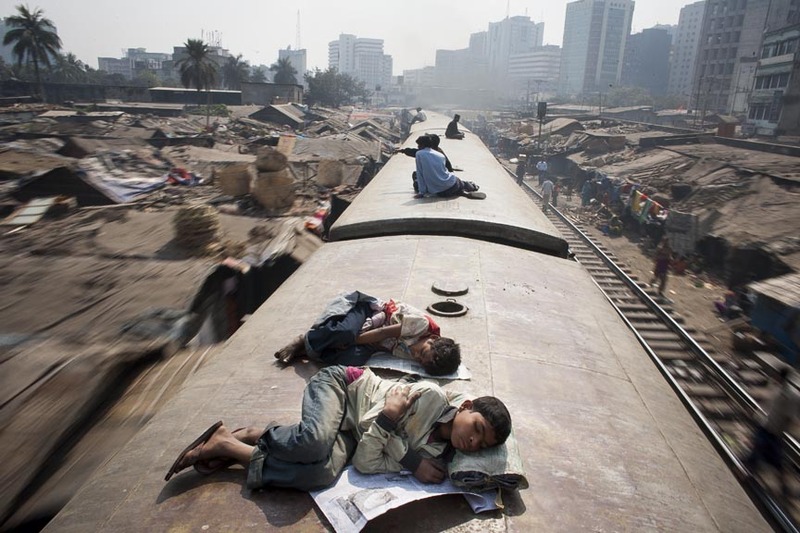 (3) There is no room inside. 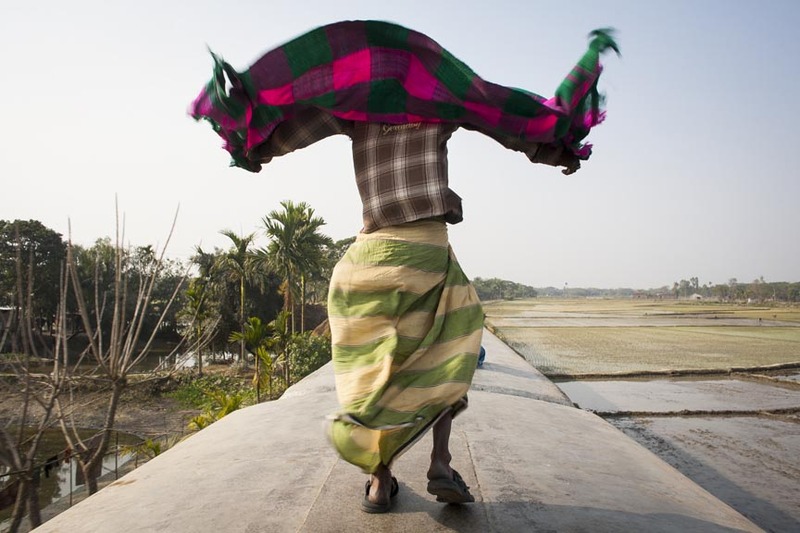 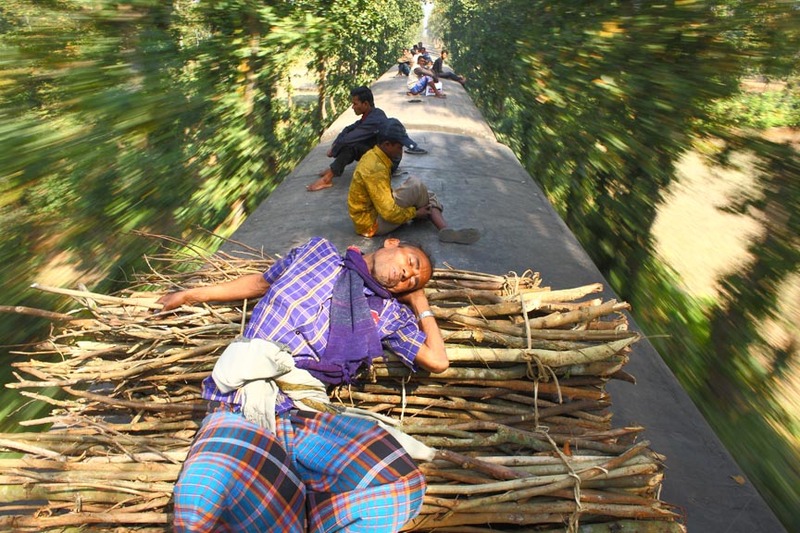 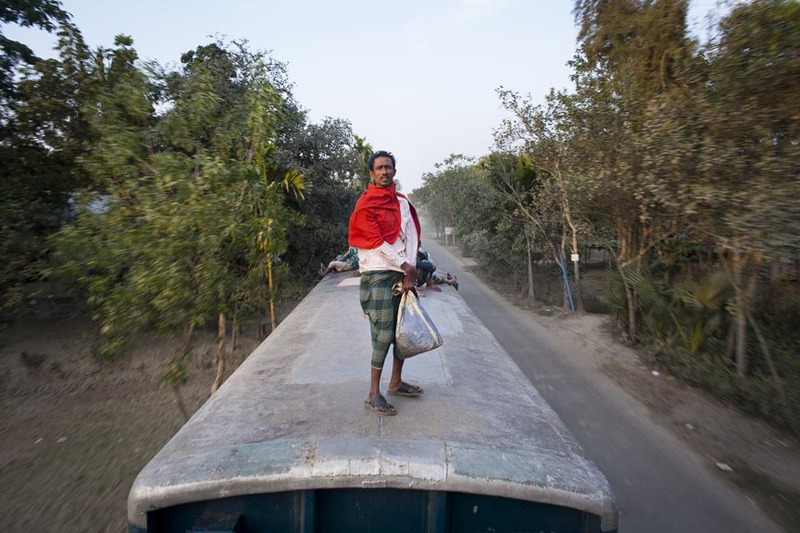 “When the train starts your feet will shake and you will try to hold something, but there is nothing to hold on to,” says Bangladeshi photographer G.M.B. 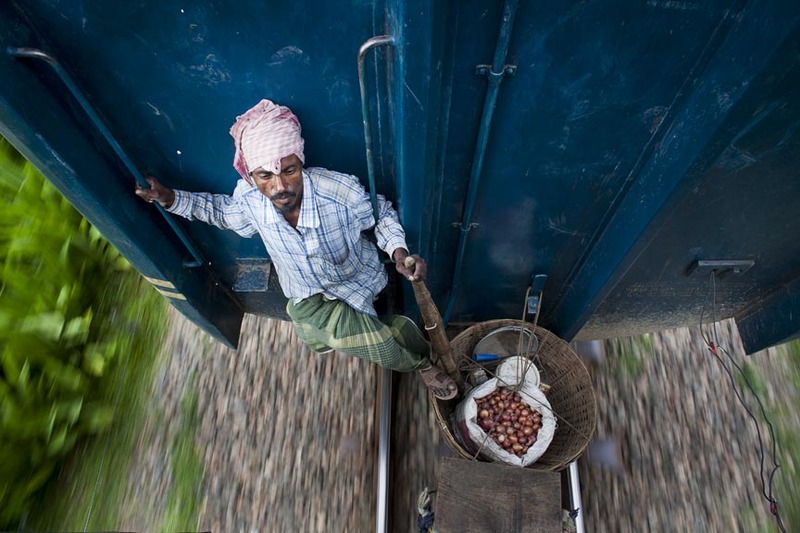 Akash, who learned to balance while shooting the photos above.